Typosquatting is an ugly-sounding word for a very clever strategy to hijack a URL – and by making that link “look” safe, users will click on it and download malware or ransomware. Email attacks – and this is very true of ransomware, which is constantly in the news as a potent and costly attack – all rely on duping the recipient in one way or another. Earlier attacks tried to lure recipients into entering personal information for identity theft, but with ransomware, all an attacker needs to do is get someone to open an infected attachment or visit a poisoned site. But with users being made more wary, what methods work? Yesterday, Office 365 experienced a significant outage across most of the US and Europe as reported by sites like downdetector.com and MSPmentor.net leaving customers unable to log-in to Exchange Online to read, respond, send, or receive new emails. Many of our customers that have already migrated to Office 365 believed these types of events were a thing of the past. 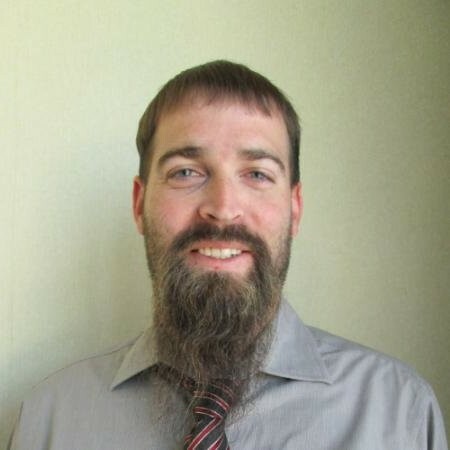 The belief was that moving to Office 365 would simplify operations in the hopes they could get out of the game of keeping Exchange servers up and running. However, one of the biggest trade-offs made was greater control of availability and uptime in the event of server failure. The best practice had always been to cluster Exchange servers for HA and replicated their data offsite using DAGs. Unfortunately, when they migrated to Office 365 they gave up the control of uptime and failover. This week marks one year since we made Barracuda Essentials for Office 365 available to the public. It's been well received and we couldn't be happier with progress and performance of this solution. Barracuda Essentials for Office 365 provides multi-layer security, backup, archiving, and eDiscovery for your Office 365 deployment. According to the FBI, Business Email Compromise (BEC) is now a $3.1B business. The FBI defines BEC as “a sophisticated scam targeting businesses working with foreign suppliers and/or businesses that regularly perform wire transfer payments. 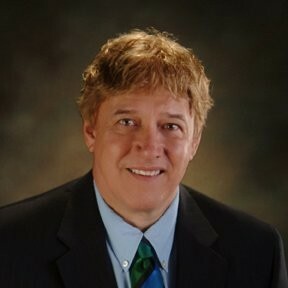 The scam is carried out by compromising legitimate business e-mail accounts through social engineering or computer intrusion techniques to conduct unauthorized transfers of funds.” This has also become known as Spear Phishing. I spend a lot of time talking with customers about their business and how they run their IT infrastructure to meet those business needs. Traditionally, IT’s primary role has been to deploy and manage infrastructure and applications that drive their business. Because of the evolving threat landscape, IT has been forced to a position of protecting users from themselves. 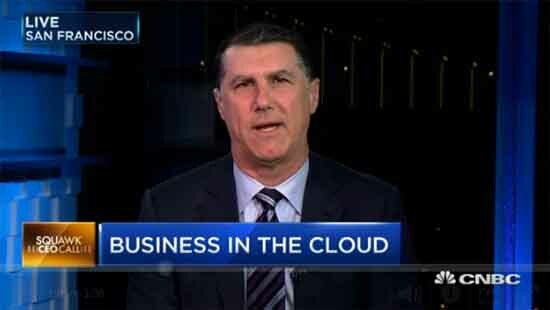 Our CEO BJ Jenkins was on CNBC Squawk Box to discuss our recent earnings release, and share some additional insights on the business and IT landscape overall. Click here to watch the video. When it was launched in January, Essentials for Office 365 included Barracuda Essentials Email Security, Barracuda Cloud Archiving Service, and Barracuda Cloud-to-Cloud Backup. These three cloud-based solutions were brought together and offered in a Software-as-a-Service deployment. This product helps customers augment the security, compliance, and backup features of Office 365. Today we've announced a significant expansion to our Barracuda Cloud-to-Cloud Backup, as well as an addition to our email security solutions. Microsoft SharePoint Online backup: SharePoint is a collaboration and document management system that allows teams to work together from anywhere on any device. Barracuda Cloud-to-Cloud Backup now offers Microsoft SharePoint Online backup. This includes granular backup and recovery options that allow System Administrators to restore data at the file level if necessary. Barracuda Email Threat Scan: A free tool designed to work with Barracuda Essentials for Office 365. Email Threat Scan (ETS) analyzes existing Office 365 deployments for advanced threats that reside in the environment. The ETS report that is generated from this scan provides visibility into the health of the network and offers steps to remediation. As Mike Vizard pointed out in a recent post, two independent surveys have revealed that a majority of IT professionals expect to be hit by a major data breach within the next year, and plan to increase their IT security staffs to deal with these threats. However, many businesses simply do not have the option to increase staffing or deploy additional equipment and software to address potential threats. With Barracuda Essentials for Office 365, companies have multiple layers of protection to safeguard their data, in an affordable and easy-to-use package. Barracuda products are designed to help minimize the time and money spent on IT solutions. Let's take a look at the Essentials for Office 365 suite, starting with the backup component. Barracuda Cloud-to-Cloud Backup was introduced last year as data protection for Office 365, and is available as a standalone subscription product, or as part of the Barracuda Essentials for Office 365 suite. In the event that lost files could not be recovered using the native Office 365 tools, a third-party solution was necessary to restore the files to their original locations. Barracuda Cloud-to-Cloud Backup was designed to meet that need for Exchange Online and OneDrive for Business data. Now with support for SharePoint Online, System Administrators can restore data directly into SharePoint Online from backups of Document Libraries, Site Assets, and Picture Libraries. This feature supports both Team Sites and Public Sites. Barracuda Essentials Email Security provides multiple layers of security that stop email-borne threats before they arrive at your mail server. It provides inbound and outbound protection, Data Loss Prevention (DLP), encryption, Advanced Threat Detection (ATD), and more. The new Barracuda Email Threat Scan (ETS) is a tool that locates and identifies threats that already reside in the Office 365 mailbox. These solutions work together to help companies detect, prevent, and recover from ransomware and other malicious attacks. The third component in Barracuda Essentials for Office 365 is our Barracuda Cloud Archiving Service (BCAS). This solution provides cloud-based archiving of email, so that organizations can meet compliance requirements and address eDiscovery requests effectively and easily. BCAS stores archived email in a separate, secure repository for as long as needed without risk of corruption or deletion. 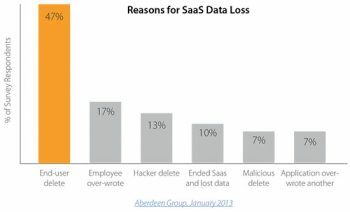 Together, these three solutions protect users from data loss stemming from malicious attacks or internal user error, and they are all accessible from a single point of administration. For powerful, multi-layer protection, take a look at Barracuda Essentials for Office 365. Barracuda has been protecting our customers from email attacks for over a decade. Our award-winning Email Security Gateway has been the flagship of this line of defense for nearly 15 years. What started out as a robust spam filtering solution has advanced into a powerful, proactive system that attacks email-borne threats before they ever reach our customers' networks. We didn't just adapt new technologies to our threat detection and mitigation systems. Over the years we added new ways to deploy and manage our solutions. We now offer our email security solutions as physical and virtual appliances, public cloud deployments, and hosted solutions in Barracuda Essentials for Email Security and Barracuda Essentials for Office 365. All of these solutions are centrally managed in one easy to use cloud-based platform. One of the foundations of our business is making it easy for our customers to leverage our email security expertise. 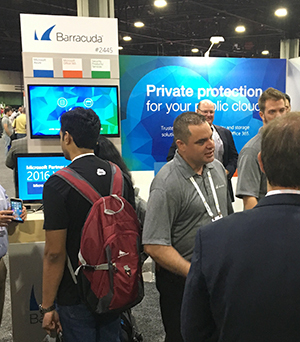 Microsoft Ignite is underway in Atlanta, and we're there in booth #2445. Stop by and see us if you're in the Ignite Expo. Our Barracuda team will be talking about our Azure and Office 365 solutions, and giving away prizes to our @barracuda #cudatrivia winners. We will also be making a big announcement later this week. Barracuda is the 2016 Microsoft Azure Certified ISV Solution Partner of the Year. This means that Microsoft recognized our commitment to the Azure platform, partners and customers. In dollars and cents, it means lower deployment costs and higher ROI for our customers. You can count on Barracuda solutions for Azure to secure and protect your assets in the cloud. Are you planning to be in Atlanta next week for Microsoft Ignite? If so, we have an exciting line-up that you won’t want to miss! Ignite brings together thousands of Microsoft customers and partners from around the globe. This year’s event will be at the Georgia World Congress Center, and Barracuda is exhibiting in booth #2445 in the Ignite Expo (pdf). Be sure to stop by to learn more about our award-winning solutions for Office 365, Microsoft Azure, and more. We are also pleased to offer a complimentary Email Threat Scan of your Office 365 environment. The new Barracuda Email Threat Scan is a free service that identifies ransomware and other advanced threats that may already exist in your Office 365 mailboxes. Stay tuned for details on our Twitter Trivia campaign where you can win a Barracuda t-shirt when you kick off your Email Threat Scan and pick up your report at Ignite.